Today i changed the skin of my blog. Springtime always brings some changes. New colors, more light and everything starts to grow and bloom. The design i choosed is goodlookink imo – and gives also a clear and nice interface for mobile devices like Cellphones and Tablets. i am really satisfied with this skin now and i hope you like it as well. 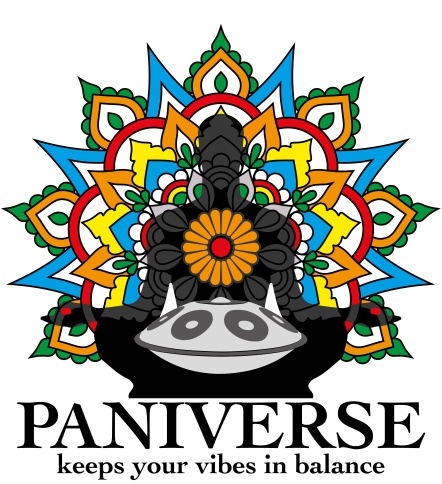 The PANIVERSE blog gets ready for blooming, ENJOY !